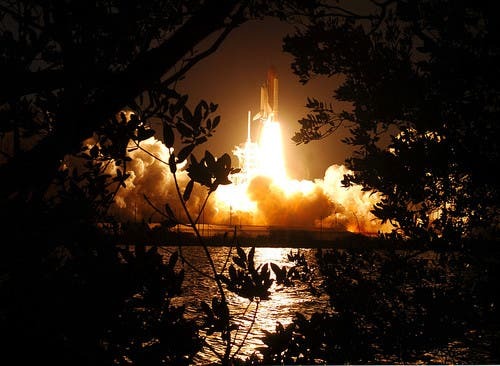 When launched in 1984, Discovery was top notch; it was the best available around, and only the third operational orbiter; now, after 3 flights, over five thousand orbits and no less than 365 days spent in space, during which it traveled 150 million miles Discovery left the International Space Station (ISS) for the last time; it is still, for a few days, the oldest orbiter still working. 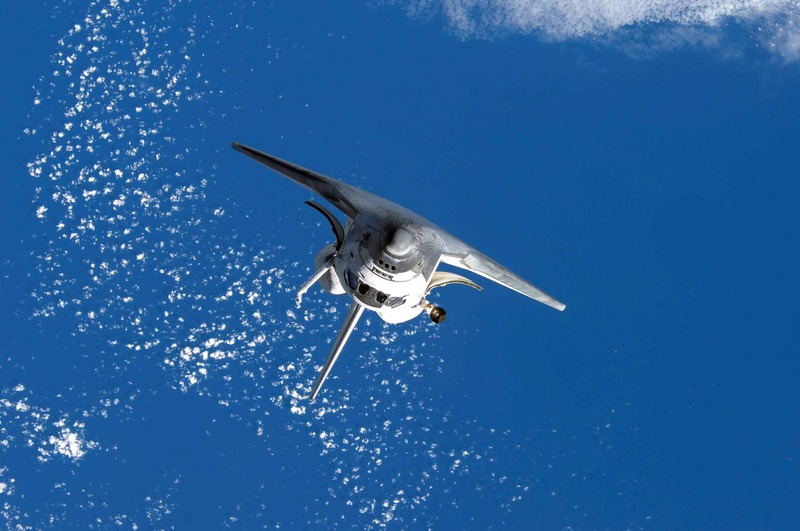 It was a sentimental moment for many people, and station skipper Scott Kelly rang his ship’s bell in true naval tradition, paying tribute to the shuttle after its last departure. “Discovery departing,” he called out. 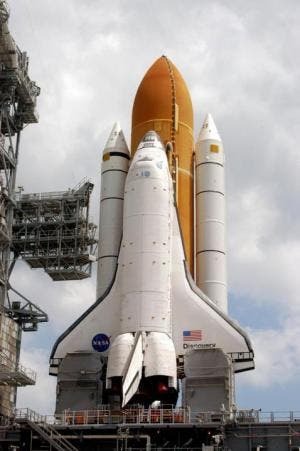 Discovery is due to Earth on Wednesday, after which it wil be retired and sent to the Smithsonian Institution for display. Discovery’s astronauts got a special greeting from actor William Shatner, who portrayed captain James Kirk on the original “Star Trek” TV series. 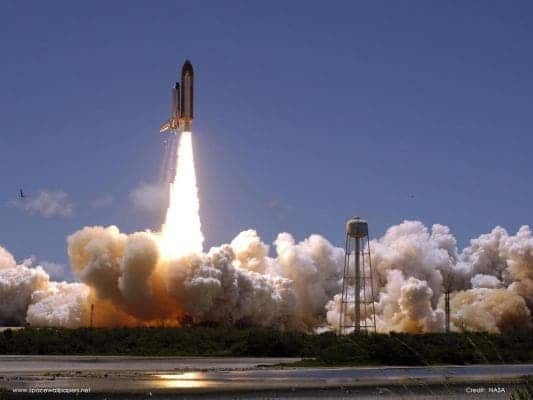 ZME Science would like to take a bow and pay homage to Discovery, and thank all the people who were involved in any way in it’s remarkable achievements !